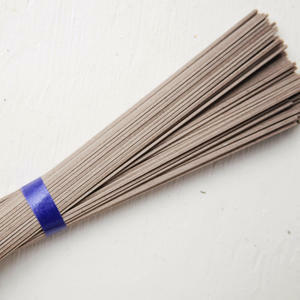 Soba noodles, which are made with buckwheat, have a muted nutty taste that make them a wonderful base for many vegetables. 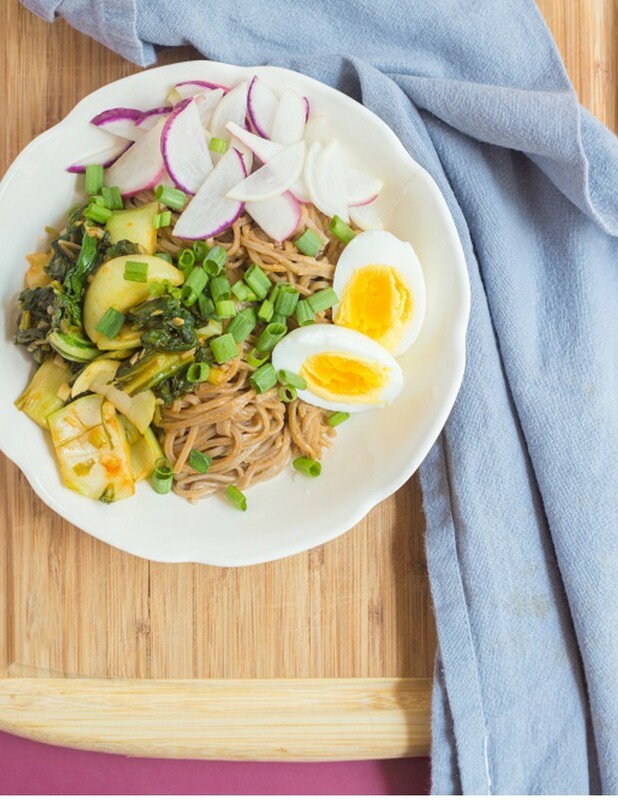 Here, we toss soba noodles with a saute of bok choy and spinach, and tie it all together with sunflower seed butter and a bright sauce from Atlanta company Chinese Southern Belle, and top it off with soft-boiled egg. Fill a saucepan 2/3 full with about 6 cups water, and place over high heat. This is your soba noodle cooking water. 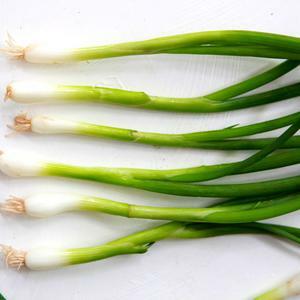 Prepare your mise en place: Trim and chop green onions, keeping white and green parts separate. Peel and mince 2 cloves garlic. 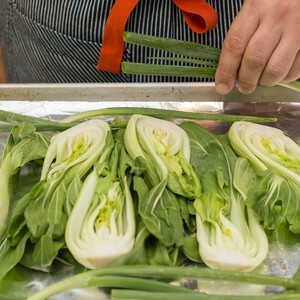 Cut bok choy into bite-size pieces. 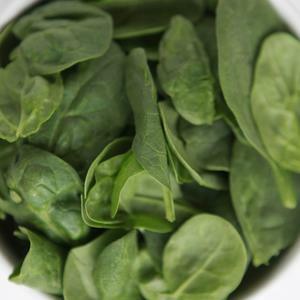 Cut or tear spinach into bite-size pieces. 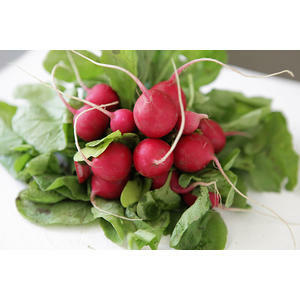 Trim ends from radishes, halve lengthwise and thinly slice crosswise. Place eggs in a separate small saucepan, cover with cold water, and add 1/2 teaspoon kosher salt. Place on high heat. Bring eggs to a boil, and then set a timer and continue boiling for 2 minutes for soft-boiled (or 5 for hard). 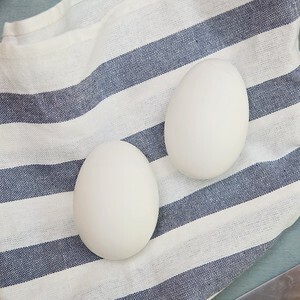 Drain water off eggs and cover them with ice, 1/2 teaspoon kosher salt and more water. Let eggs remain in ice to cool. Add noodles to boiling water, stirring to prevent them from sticking to the pot or themselves. Cook until tender but not mushy, 4-5 minutes. Drain well in colander, but do not rinse. Transfer noodles to a bowl. 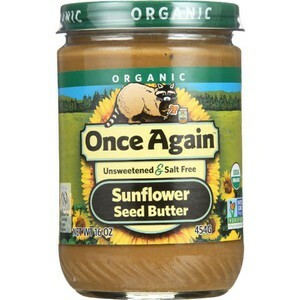 Add liquid aminos, sunflower butter and half of the My Sweet Hottie sauce. Toss well to combine. Place sauté pan over medium heat, and add 1 teaspoon cooking oil. When oil is hot add green onion whites and garlic. Cook while stirring until fragrant, about 30 seconds. Add bok choy and cook, stirring, until wilted, about 2 minutes. Add spinach and cook, stirring, to wilt, 3-4 minutes. 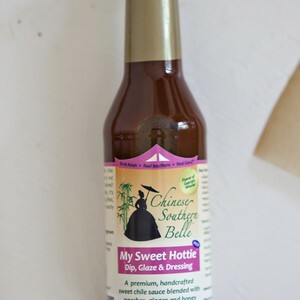 Stir in remaining My Sweet Hottie sauce. Taste and adjust seasoning as desired with kosher salt. Carefully peel eggs, then cut in half lengthwise. Divide noodle mixture between 2 bowls, and top with bok choy mixture, radishes and green onion greens. Arrange egg halves on top of noodles. Enjoy!